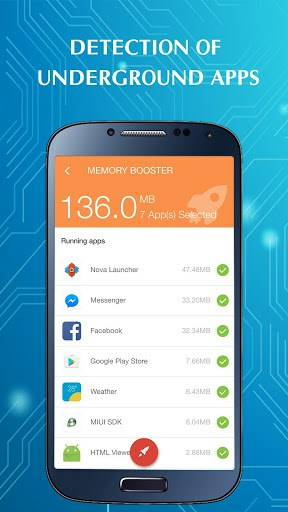 Super Booster & RAM Cleaner – New and FREE Phone Speedup application for Android. 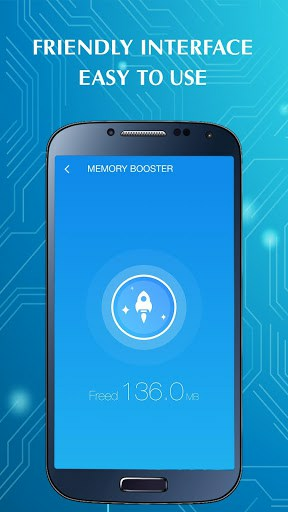 The software frees the memory to optimize the ram and speed up the phone with one touch.Phone Booster & Booster is a free Android app that cleans up RAM and manages phone applications. 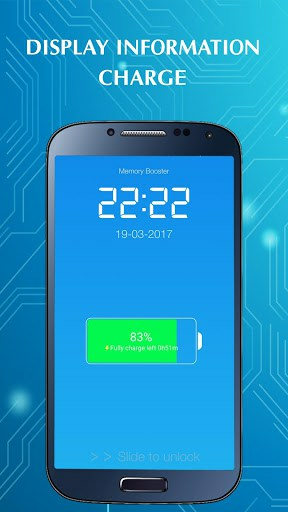 It helps you to increase your phone memory and extend your phone’s battery life. When you use your phone for long periods of time and you often experience a slow, lag-busting situation on your Android devices, you have to reboot your phone to get your phone running faster. With Speed ​​Booster you will not have fear of slow or lag after a period of use. 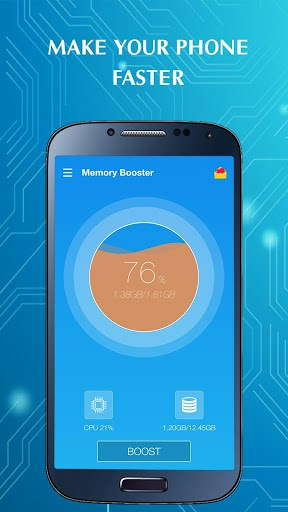 Phone cleaner and accelerator will make your phone run smoother and faster by freeing up phone memory.